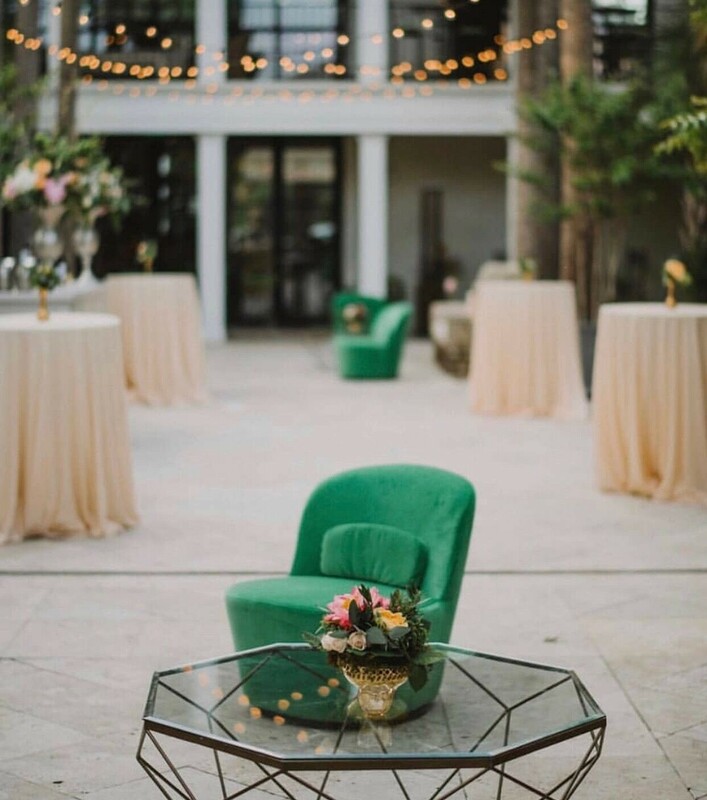 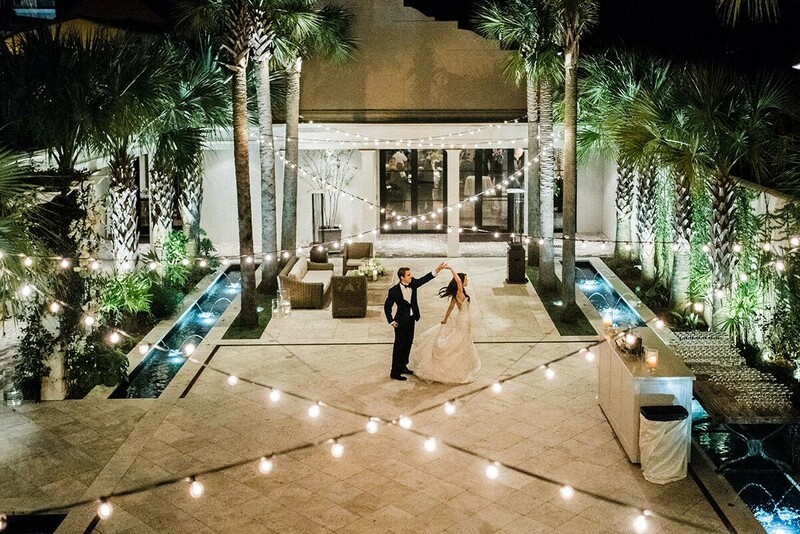 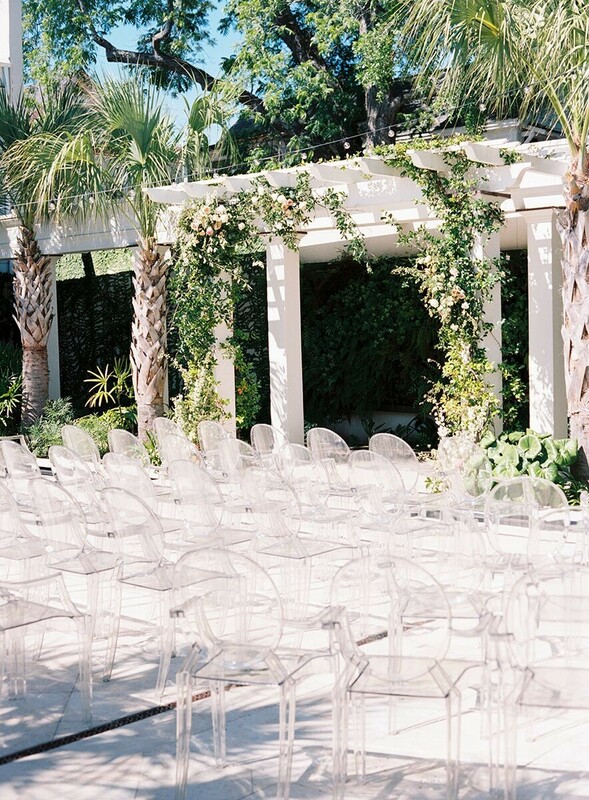 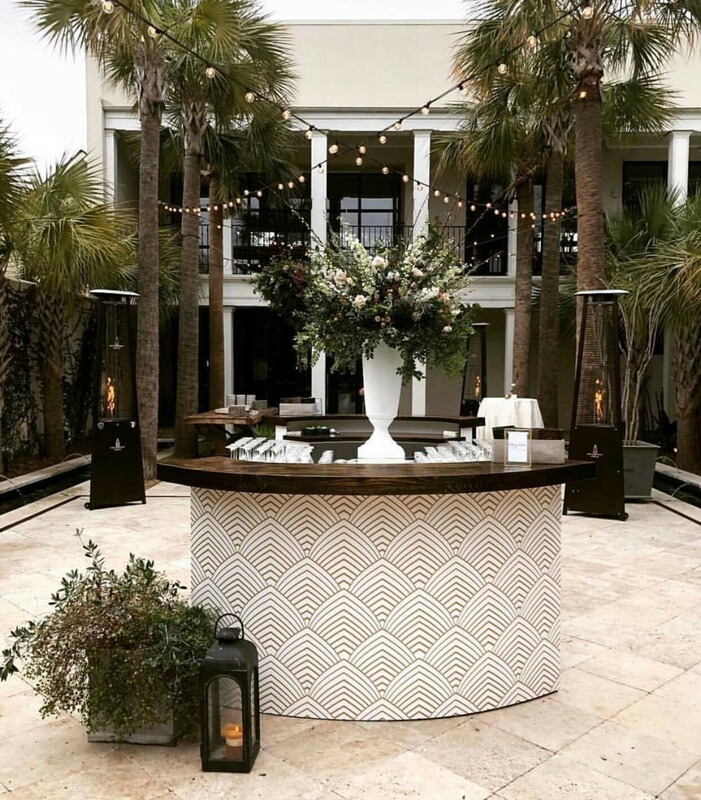 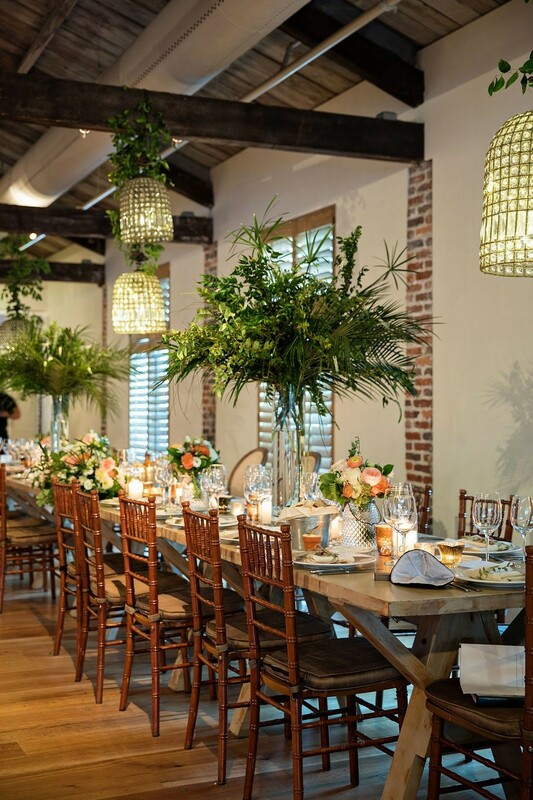 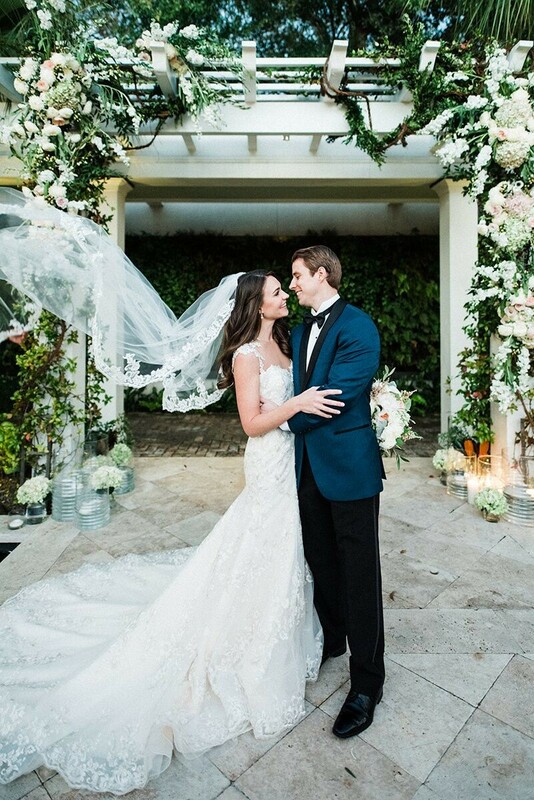 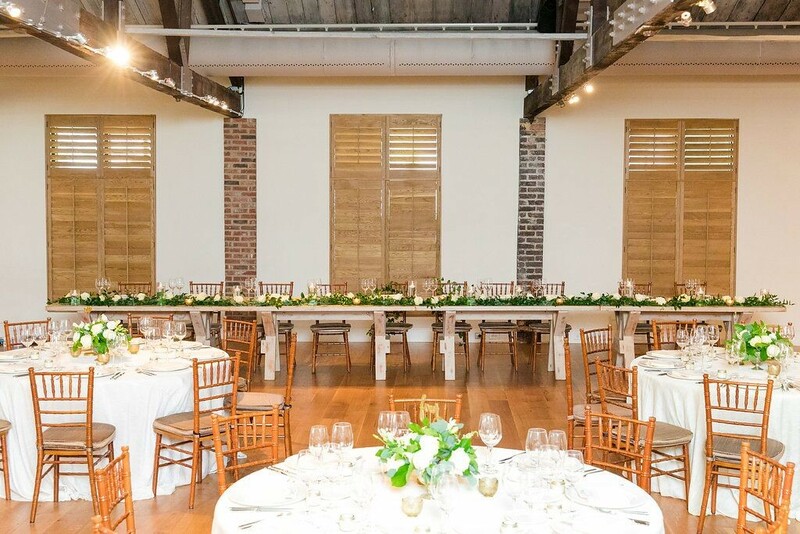 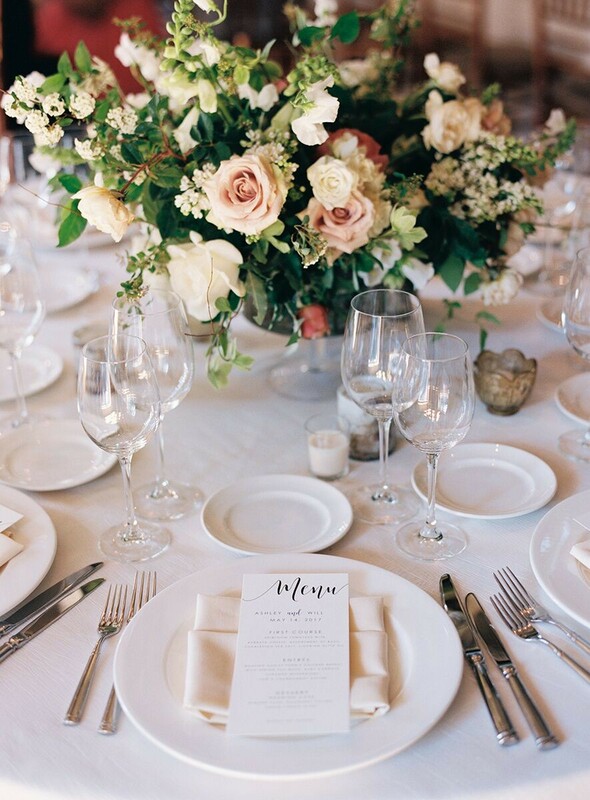 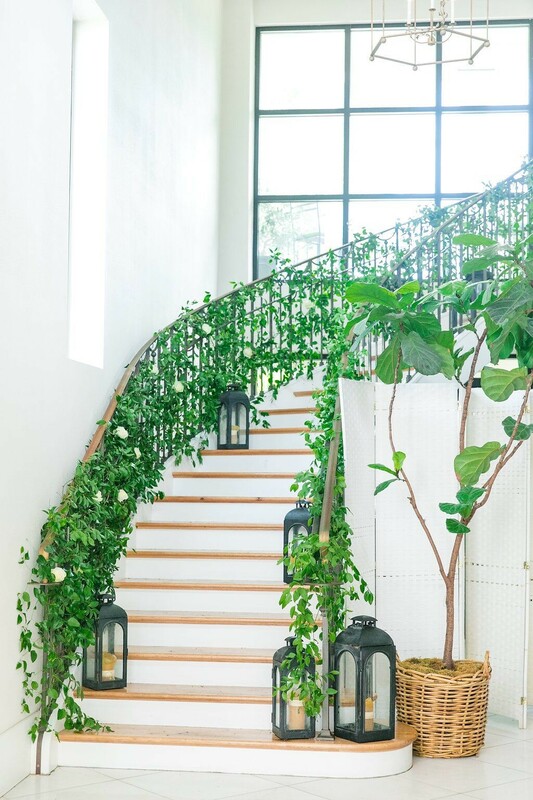 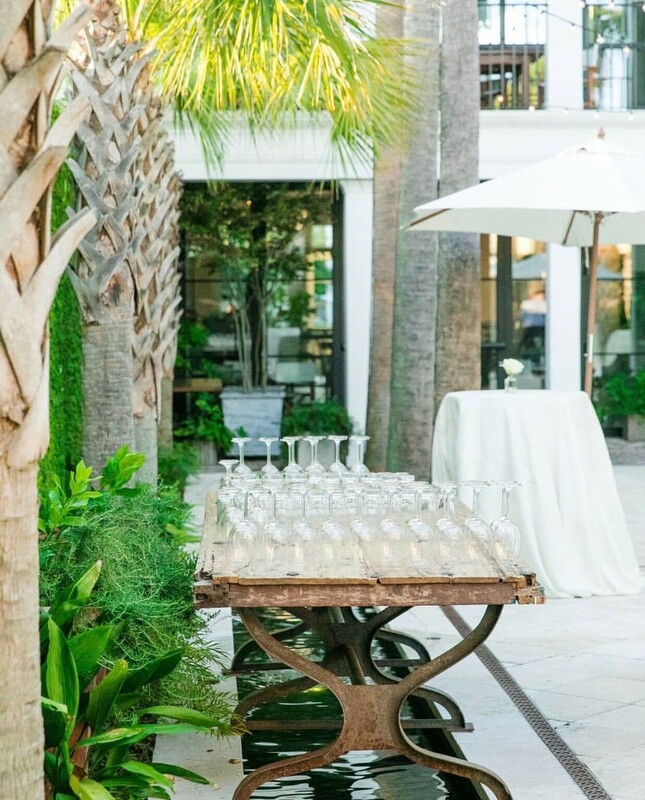 Cannon Green is the ultimate Charleston wedding venue, representing the perfect marriage of elements that have made Charleston so seductive for centuries - sumptuous sophistication, gracious hospitality and festive welcome, and of course, exquisite food and wine. 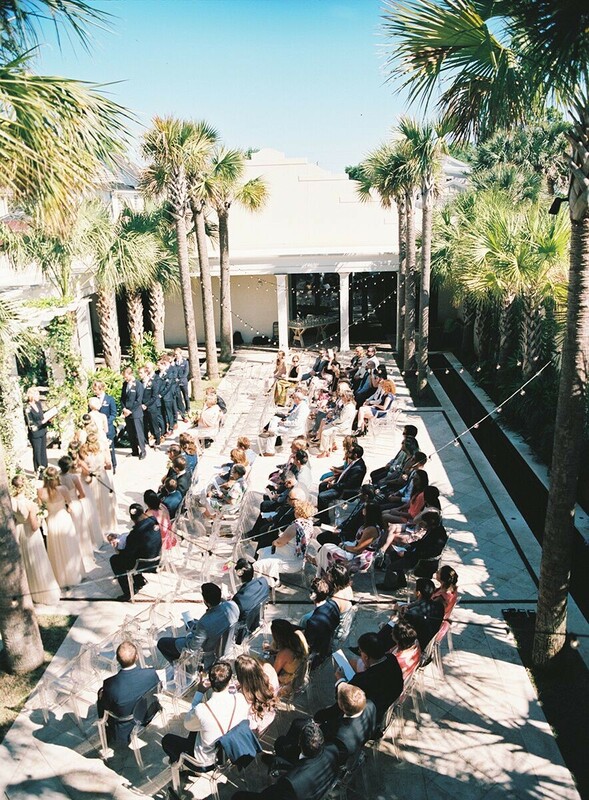 This and more makes Cannon Green your ideal venue for your Charleston wedding. 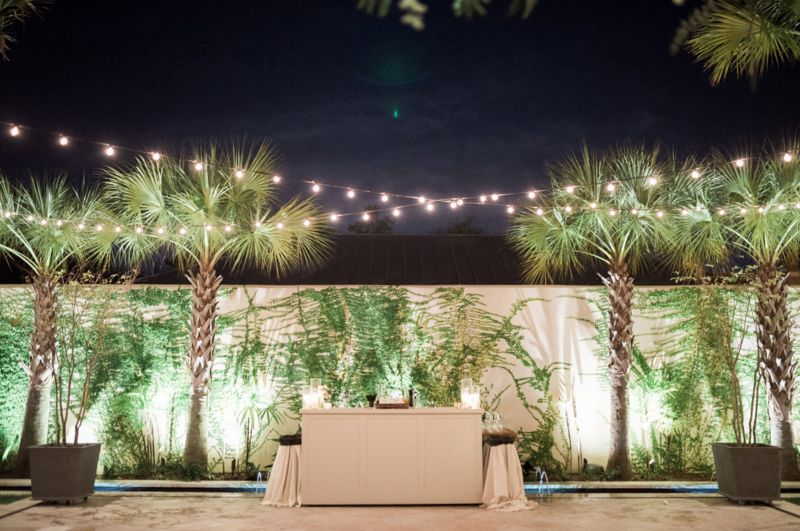 Send a secure message to Cannon Green to receive this special offer.